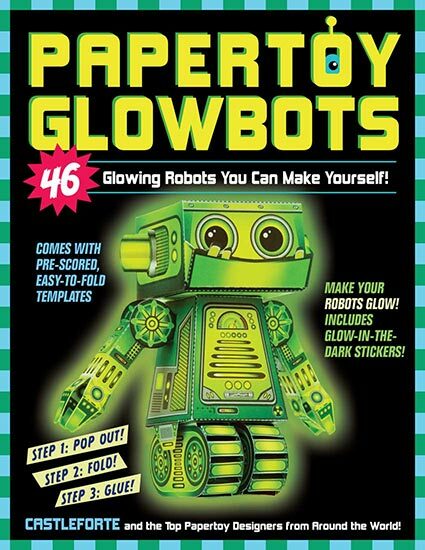 The Amazing Glow-in-the-Dark Follow-Up Book to Papertoy Monsters! 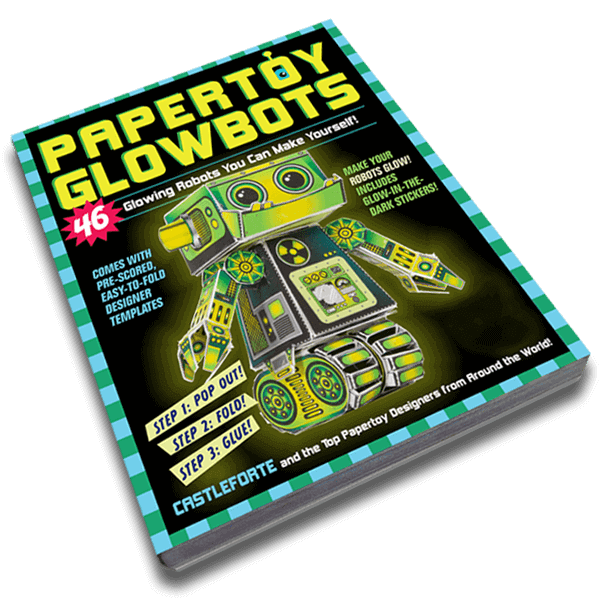 I am so excited to present you with my second paper toy book, Papertoy Glowbots! Just like Papertoy Monsters, this book is packed full of amazing papertoys from some of the coolest papertoy artists from around the world. 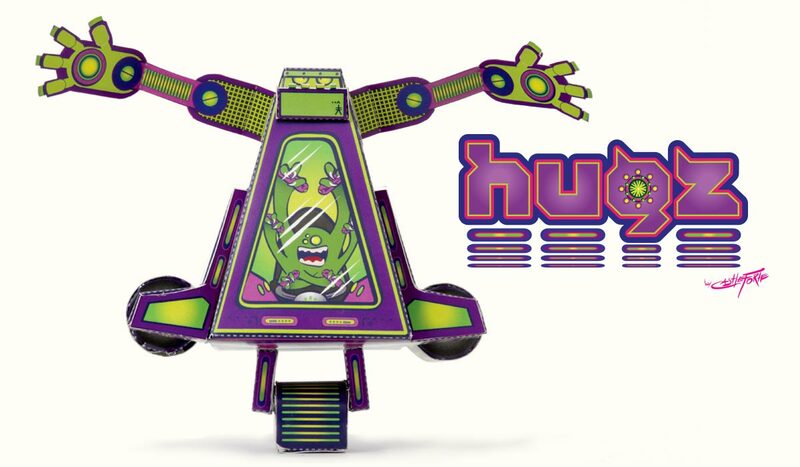 And this one features glow-in-the-dark papertoy robots! Glowbots! 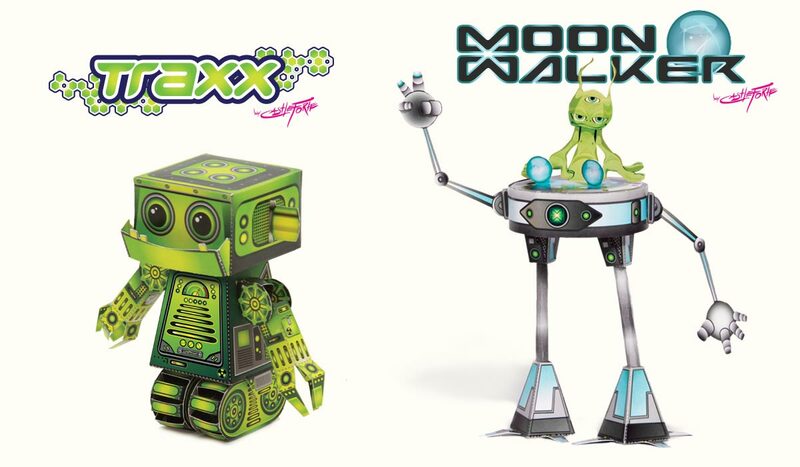 Complete with glow-in-the-dark stickers and super cool robots that work with external “glowing” items like glow sticks, night lights, battery operated tea lights and more. I’m glowing just thinking about it. 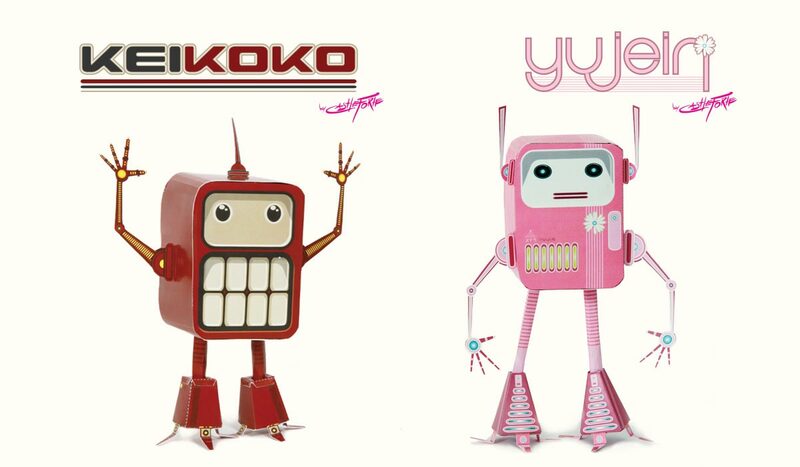 These little Papertoy Glowbots are going to be such a wonderful addition to your Papertoy Monsters collection. Just imagine all of the exciting adventures awaiting these little toys. I’d be wishing I was kid again, if I ever stopped being one that is. Huge THANK YOU! to my Glowbots team at Workman Publishing. You guys Rock! I hope Papertoy Glowbots lights you up as much as it does me. I made it for you after all. 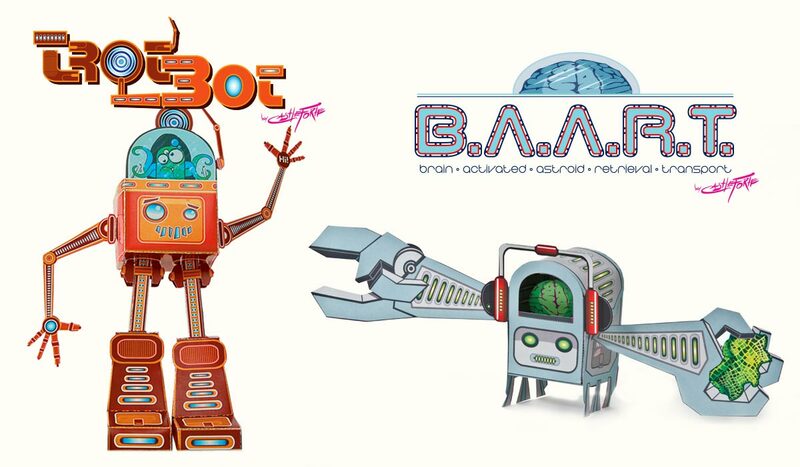 Each artist did between 2-4 toys for the book. I did 7 toys for this book. What are you waiting for? Get Glowing!